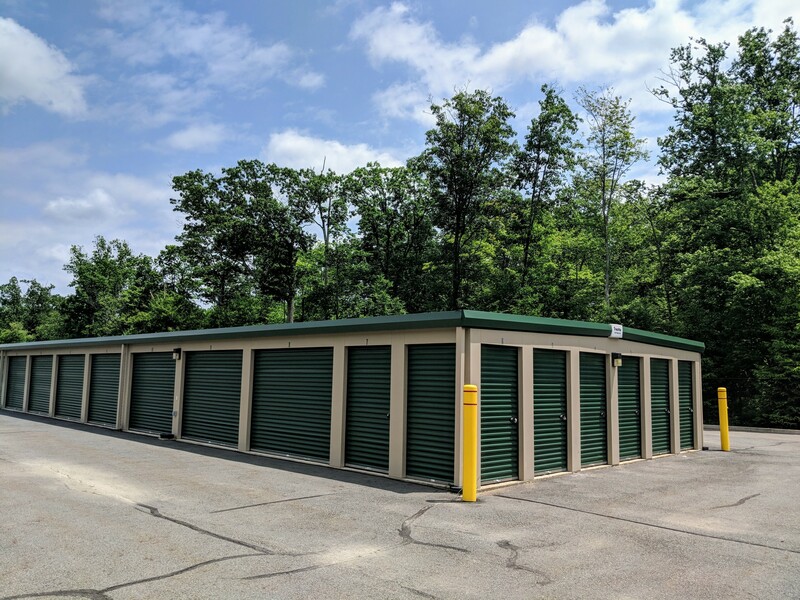 Quality self storage can be hard to come by, but if you live or work anywhere near Dingmans Ferry, PA, you’re in luck! 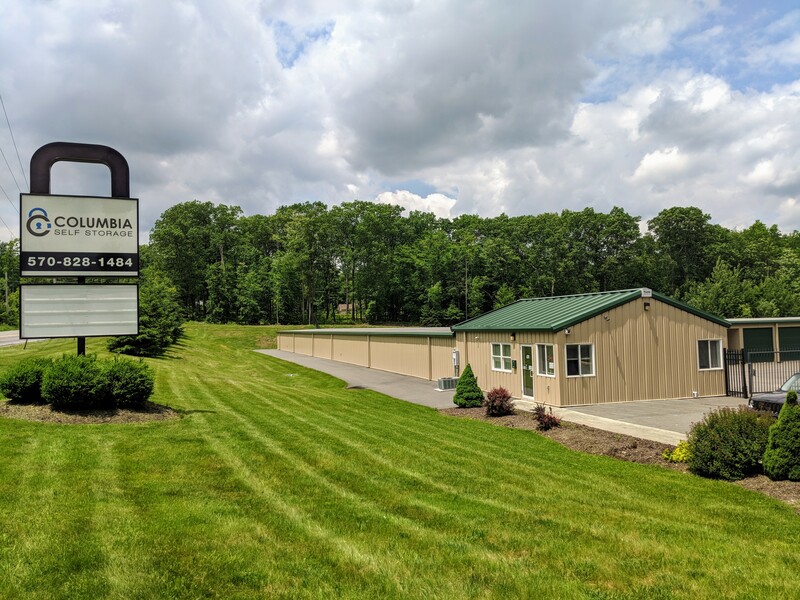 Columbia Self Storage - Dingmans Ferry has all the amenities you’re looking for, and we’re easily accessible from Dingmans Ferry, Birchwood Lakes, Conashaugh, Hemlock Farms, Wild Acres, Milford, and other area communities. You’ll find us at 1524 Pennsylvania 739 in a beautiful wooded neighborhood. We’re near Little Wonders Learning Center, Dingmans Medical Center, Falite Irish Pub, and the US Post Office. Come see us and let us serve your storage needs! Columbia Self Storage - Dingmans Ferry is equipped with some of the best self storage features you’ll find in the area. We are proud to offer the community temperature controlled units with drive up access and the convenience of online bill pay. We love to make storage easy for you! We understand that it can be stressful not to have your belongings nearby, and you might be worried about security. Your concerns are very important to us, so we’ve taken special precautions to keep our facility secure. Our entire property is fenced, and only those who are renting from us can gain access to our facility through our security gate with a unique code. Additionally, our facility is outfitted with a system of surveillance cameras that monitor all the activity on our property. 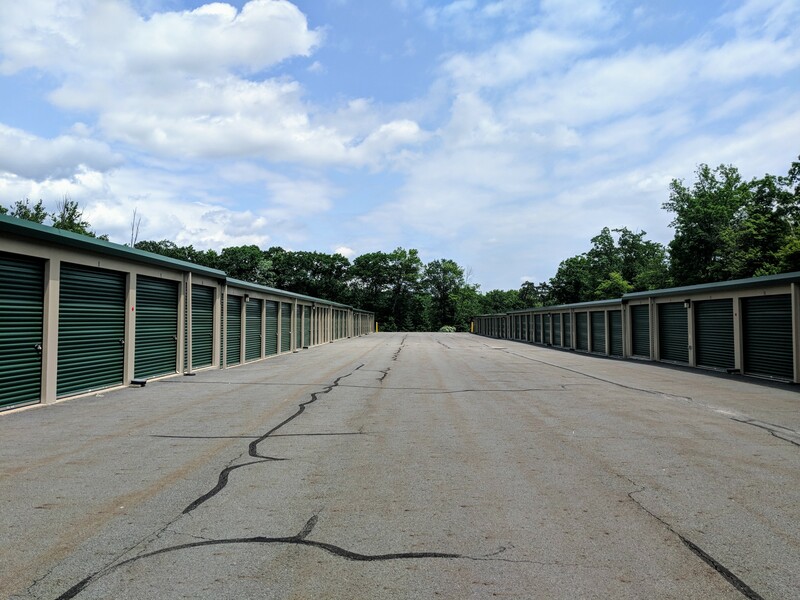 We’d love to provide you with an affordable, secure storage unit at our facility. Contact us today to get started! Quick and Friendly service, clean facility. I was able to set up and start unloading quickly and person who set me up was very professional and friendly. The unit was immaculate, unlike another storage unit I am also using (we actually had spiders and other bugs so stuck to the base of the unit door that a few of them fell on us and were crawling all around our boxes). I look forward to transferring that one to Columbia Storage soon. Also, having the online and automatic payments is great... I don't have to think about it.